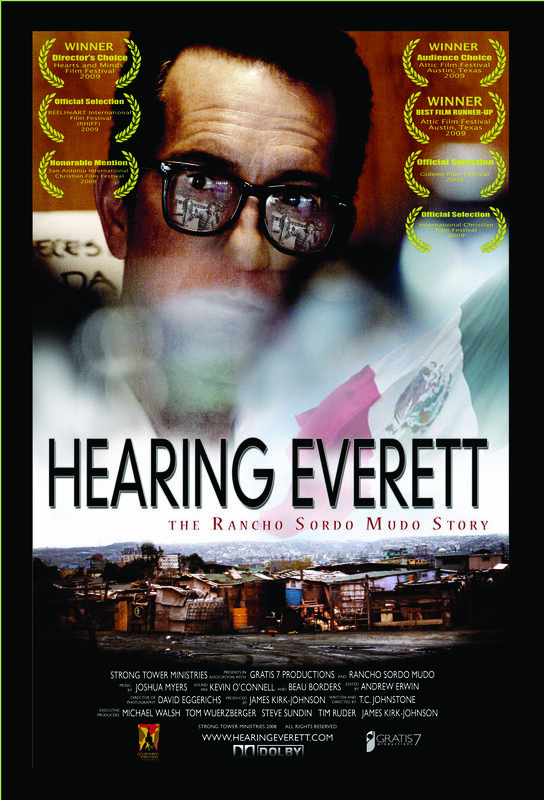 Hearing Everett is a docu-drama about the Everett Family and their unlikely adventures to create Mexico’s first ever free home and school for deaf children, Rancho Sordo Mudo. The film is paired with a six part documentary series and small group curriculum to help churches and small groups engage in missional living locally and around the world. Join the community of over 60,000 people that have viewed the film around the world. "I used to feel that missionary trips were dangerous…Not anymore….This has touched me in a very deep way and has excited me to listen to what God has in store for me!" 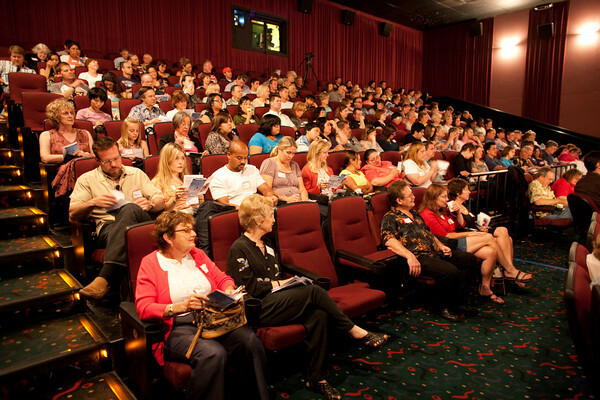 The most impactful way to watch Hearing Everett is at a screening event. We offer screening licenses to groups of any size. We have designed this film to entertain, inspire and create exciting conversations to help your audience move from viewer to participant. We also have a dynamic list of guest speakers. Sign up today to screen Hearing Everett at your church or community group. Don't hesitate to email or call us with questions. We are here to help make your screening a success. "I believe the film will serve as a catalyst to launch many people out in service/missions in their own "Jerusalem, Judea & Samaria or to the uttermost parts of the earth." 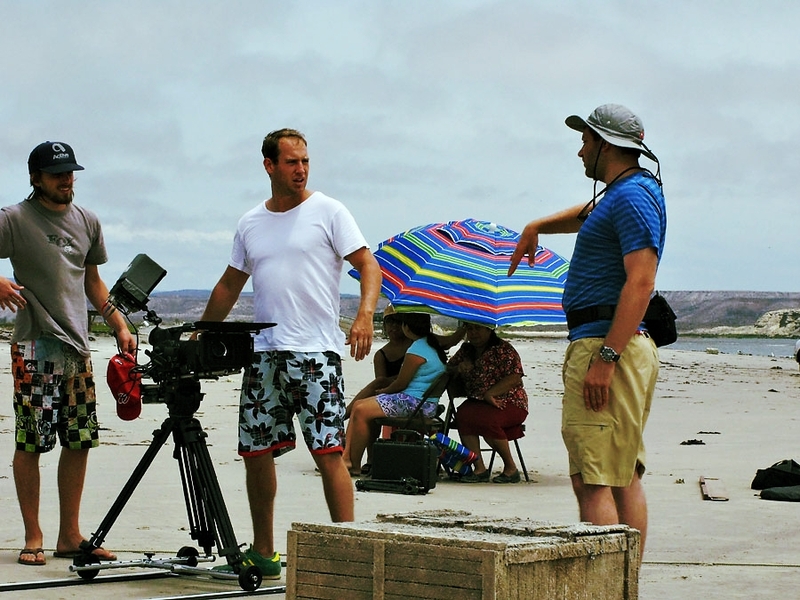 Purchase or rental of the film are for personal use only. Any group larger then 3 requires a license. Click "Host a Screening" above for information. 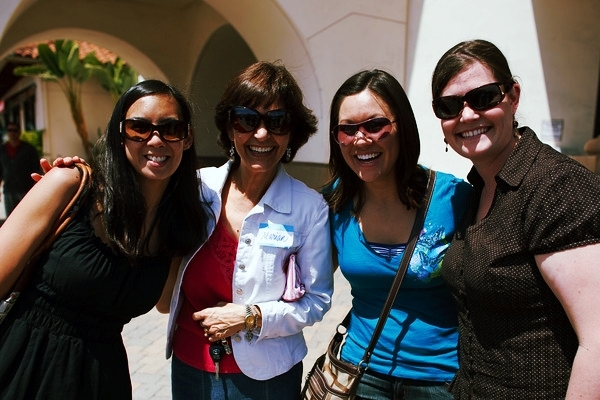 Our five week journey can be taken with your small group or with a group of friends. 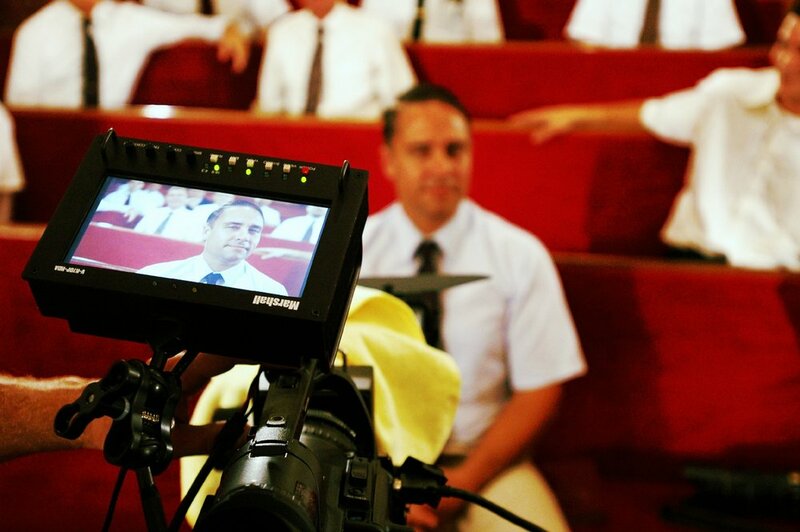 Each week a different topic will be presented in the film and will help you take action steps towards serving others. The series is hosted by Tony Plana from hit shows such as 24, Ugly Betty, Madam Secretary, and Blacklist. Our partners at Strong Tower Ministries specialize in one day, weekend, and week long serving trips in Baja, Mexico. Click below for more information.